Ice Hockey is a Canadian game. It’s as Canadian as the Maple Leaf. 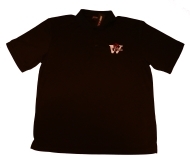 “Go west, young man”, was the advice of wise men to the youth of the Maritimes as Canada began to develop. They should have added, “And don’t forget to look back!”, for had they done so, Canadians wouldn’t still be searching for the Birthplace of Hockey. It would have been obvious that our national winter sport began and developed as the nation did, and in the same direction, from east to west. Ice Hockey, the fastest and most exciting winter game in the world, got its start on the east coast, in Windsor, Nova Scotia. After developing for seventy-five years in Nova Scotia, it began to spread to the west coast; a trip which was to take an amazing fifteen years. Ice Hockey was not invented, nor did it start on a certain day of a particular year. It originated around 1800, in Windsor, where the boys of Canada’s first college, King’s College School, established in 1788, adapted the exciting field game of Hurley to the ice of their favorite skating ponds and originated a new winter game, Ice Hurley. Over a period of decades, Ice Hurley gradually developed into Ice Hockey. A man who is still North America’s most quoted author, Thomas Chandler Haliburton, born in Windsor in 1796, told of King’s boys playing “hurley on the ice” when he was a young student at the school around 1800. This is the earliest reference in English literature of a stick-ball game being played on ice in Canada. Haliburton, who wrote the first history of Nova Scotia, was the first Canadian to acquire international acclaim as a writer, and the account of his recollection is therefore of great significance. 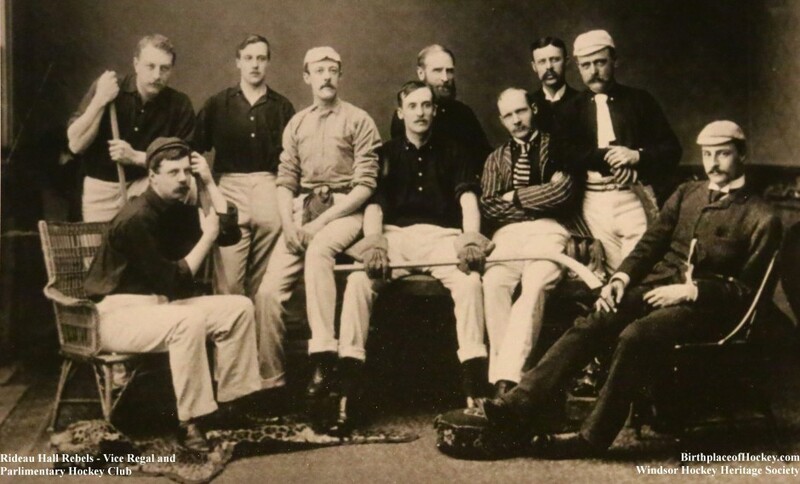 Soon after the boys of King’s College School adapted Hurley to the ice, the soldiers at Fort Edward, in Windsor, took up the new game. 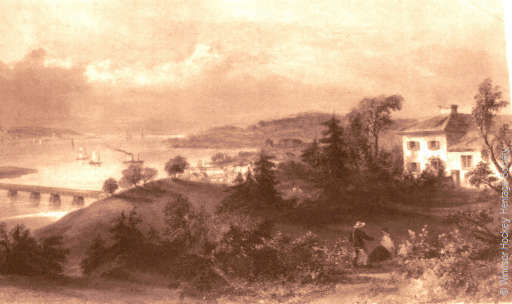 They carried the game to Halifax, where it gained impetus as it was played on the many and beautiful Dartmouth Lakes, and frozen inlets of Halifax Harbour. The development of Ice Hurley into Ice Hockey during the 19th Century is chronicled in the newspapers of Nova Scotia. To quote Thomas H. Raddall, a noted Nova Scotia historical novelist: “When the soldiers were transferred to military posts along the Saint Lawrence and Great Lakes, they took the game with them; and for some time afterwards continued to send to Dartmouth Indians for the necessary sticks.” As would be expected, coincident with the evolution of the game of Ice Hockey, the basic rules and the equipment with which the game was first played also developed in Nova Scotia – wooden pucks; one-piece sticks made by the native Mi’kmaq carvers and world-famous Starr “hockey” skates. 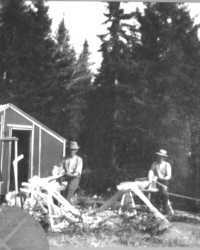 When the game was introduced to Montreal in 1875, The Starr Manufacturing Company of Halifax and Dartmouth held the 1866 American and Canadian patents on Starr Hockey Skates, and the Mi’kmaq carvers of Nova Scotia were the undisputed national masters of carving one-piece ironwood hockey sticks. 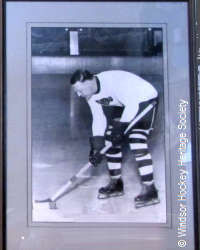 Not only did the Montreal players use Nova Scotia “hockey”skates, “hockey” sticks, and Halifax “Hockey” Club Rules as they learned how to play the game, they were also taught by a “hockey” coach from Halifax by the name of James George Aylwin Creighton. 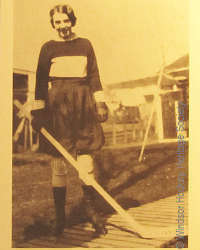 Later Nova Scotian contributions to the game would be the “hockey” net, the position of “rover” and the “forward pass”. 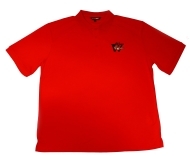 Over the years, the origin of the game has been misunderstood all across the nation and false claims have been made of the game beginning in both Kingston, Ontario and Montreal. These were based on faulty information which resulted from incomplete research. Decades earlier, people knew from whence the game had come. The roots of the game apparently were lost in the intervening years leading up to the 1940s, because in 1943 when the Canadian Amateur Hockey Association accepted the report of a research committee charged with determining the origin of Ice Hockey, and named Kingston(1886) as the Birthplace of Hockey, an error was made, inasmuch as the committee members had not looked back to Montreal(1875) where the game was played eleven years earlier, let alone further east to Nova Scotia(1800) where it began eight decades before. 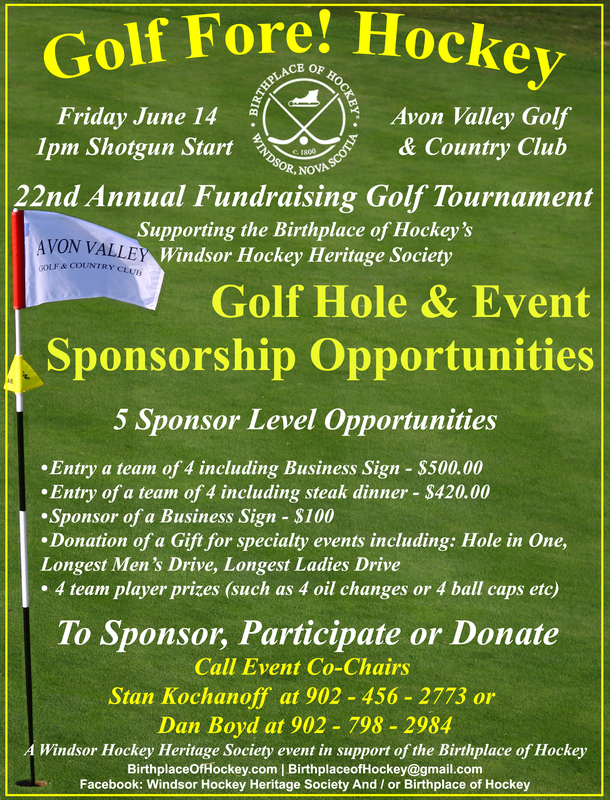 Had they checked newspapers in the public archives, they easily would have determined that Windsor is the birthplace, and Nova Scotia is the growth-place of the game. The so-called ‘Kingston Claim‘ was based on a game played in 1886 between the Royal Military College and Queen’s University. George Munro Grant, a native of Nova Scotia’s Pictou County was the principal of Queen’s University at that time. For the previous fourteen years he had been preaching at Saint Matthew’s church in Halifax. Dr. Grant would have been acutely aware of the origin of the game of Ice Hockey and the game’s equipment in Nova Scotia. The Kingston Claim cited “Shinny” ( a Scottish field game actually called “Shinty”) as having been played in Kingston as early as 1855. Shinty was played in other places at the same time, including Nova Scotia. Shinty, although ‘Ice Hockey-related’, did not develop into Ice Hockey. Captain James Sutherland of Kingston, Ontario, who did much to develop Ice Hockey in Ontario, was President of the Canadian Amateur Hockey Association in 1943 when a committee was formed to study the origin of the game. Along with journalist and hockey reporter Billy Hewitt, father of famous Hockey Broadcaster Foster Hewitt, and a friend named George Slater of Montreal, Sutherland’s committee of three was not long in presenting its findings based on flimsy evidence, that Kingston was the birthplace of Ice Hockey. The C.A.H.A. accepted the report and thus gave birth to the “Kingston Myth”. Later in life, when he was reminded that the sticks used to play the first games in Kingston had been sent up from Halifax, Captain James Sutherland conceded that the Nova Scotia capital preceded most centres in playing the game. “Otherwise, why send to Halifax for sticks?”, he commented. William Kerr, of Montreal, who played for Queen’s University’s first hockey team in 1886, commenting on their hockey sticks which were imported from Nova Scotia for the games, said they were “simply wonderful sticks…such beauties that they were…made of small trees, planed down, with roots for blades; warranted irresistible by any shin!” Kerr went on to explain that an order was sent to the Nova Scotia capital for sticks. 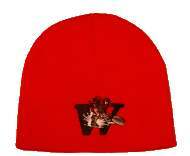 What cadet Kerr and others did not know, was that the sticks were not made in the city but were merely distributed from there by the Starr Manufacturing Company and others, which bought them from the Mi’kmaq carvers in Tuft’s Cove, Millbrook, Shubenacadie, Guysborough, and the Annapolis Valley native communities. 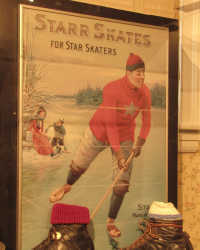 Starr later produced “Mic Mac” brand sticks which were popular across the country into the 1930s. 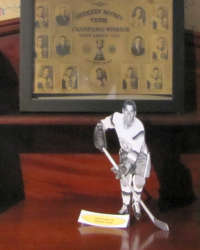 The C.A.H.A.’s unfortunate 1943 decision to cite Kingston as the Birthplace of Hockey was not based on sound historical fact and was immediately challenged from Montreal and Nova Scotia. E. M. Orlick, the Assistant Physical Director of McGill University knew that Ice Hockey had been played in Montreal in 1875, eleven years before the Kingston game. Commenting on the C.A.H.A. Committee Report of 1943 which supported the Kingston Claim, Orlich wrote, “No amount of eyewash, backwash, or whitewash can convince any individual, who has seen the evidence in my possession, that Kingston has even the slightest shred of an historical claim, either to the origin of ice hockey, or the proposed Hockey Hall of Fame.” In his article, published in the McGill News, he made a case for the game having started at McGill on the basis that some of the players in that 1875 game were McGill students. That in no way gives McGill a right to a claim, for McGill had neither a team nor an ice rink at the time. 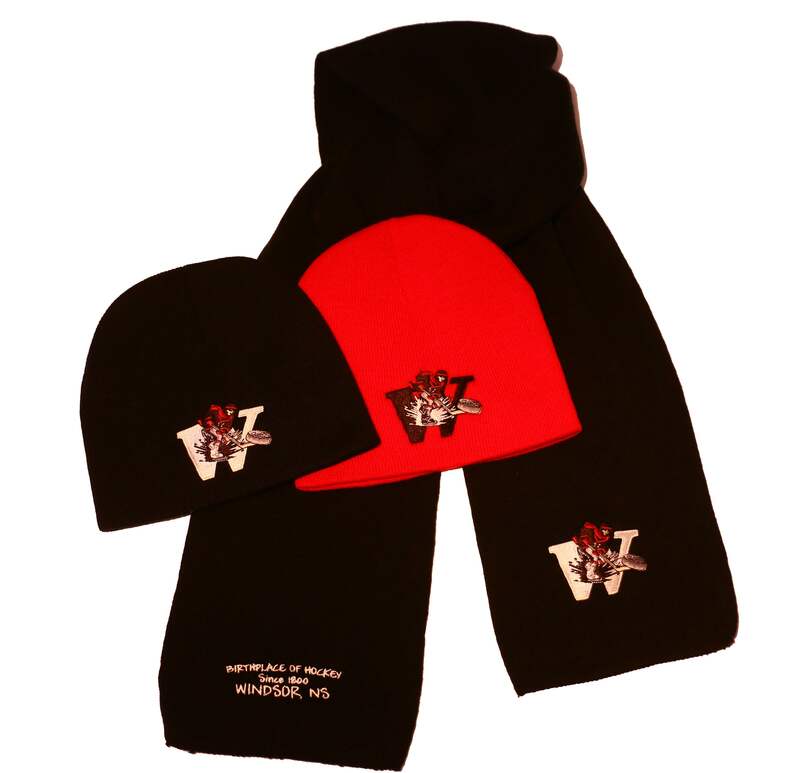 The fact is, that the first “organized” hockey game played in Montreal was between teams representing the Montreal Amateur Athletic Association (MAAA) Football Team and the Victoria Skating Club. It was two years after the fact, in 1877, that McGill formed it’s first hockey team. When Orlich claimed that Ice Hockey started in Montreal in 1875, he may not have realized that it had been played in Nova Scotia for decades before that time. Also, he may not have realized for he never mentioned that a Nova Scotian, one James George Aylwin Creighton, the world’s first “hockey export”, and first hockey coach, had taken the game from Nova Scotia to Montreal and taught it to members of the two teams that played the city’s first game on March 3, 1875, at the Victoria Skating Rink. Orlich’s article even stated that “there are no records available pertaining to any earlier games” than the 1875 match. The Boston Evening Gazette, sixteen years earlier, in 1859, printed a story about Winter Sports in Nova Scotia, which told of “hockey” being played in Nova Scotia. Creighton was but nine years old at the time, attending the Halifax Grammar School, practicing figure skating and learning about Ice Hockey which was developing from Ice Hurley at the time. Nova Scotia newspapers of the era had chronicled the evolution of the game during the entire period. 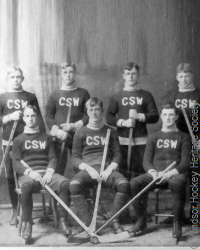 Creighton moved to Montreal from Dalhousie University in Halifax in 1872, taught the game to new friends from then until they played in public in 1875. In fact, the first games in Montreal were played under “Halifax Hockey Club Rules“. Creighton never did play hockey for McGill, as Orlich, and others since him, would have us believe. It was after Creighton had established Ice Hockey with the Victoria Skating Club and MAAA clubs of Montreal that he enrolled at McGill in 1877 to earn a law degree. Soon thereafter he moved to Ottawa, became Law Clerk to the Senate and, in 1884, began playing hockey with senators, parliamentarians and aides de camp, as well as William and Edward Stanley, the sons of the Governor General of the day. 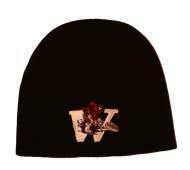 Their team was called the Rideau Hall Rebels and did much to popularize the game in Ontario. Henry Joseph, in an interview in Montreal in 1936 shed great light on the game’s origin. A noted Montreal athlete who played football with Creighton for the MAAA and also played with him in Montreal’s first hockey game in 1875, said that “J. 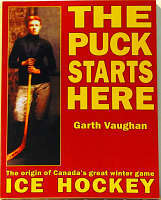 G. A. Creighton was the leading spirit in the introduction of hockey into Montreal” and added that he “could not recall seeing hockey sticks in Montreal before that time, nor anybody playing hurley or shinny on skates“. Finally, Joseph said that “to Creighton should go the credit for the origin of ice hockey in Montreal”. “Old Joe” Cope, highly respected Mi’kmaq historian, hockey stick carver, noted musician, boxer and native elder story teller, moved about the province keeping in touch with members of his Mi’kmaq Nation. In 1943, on reading that Kingston was making a claim to being the birthplace of hockey, wrote to the editor of the Halifax Herald from his home on the reservation at Millbrook, N.S., “Long before the pale faces strayed to this country, the Micmacs were playing two ball games, a field game and an ice game.” The Dictionary of the Mi’kmaq tells that their original ball game was called Oochamkunutk. When they began playing hurley on ice with white men, they called it Alchamadyk.